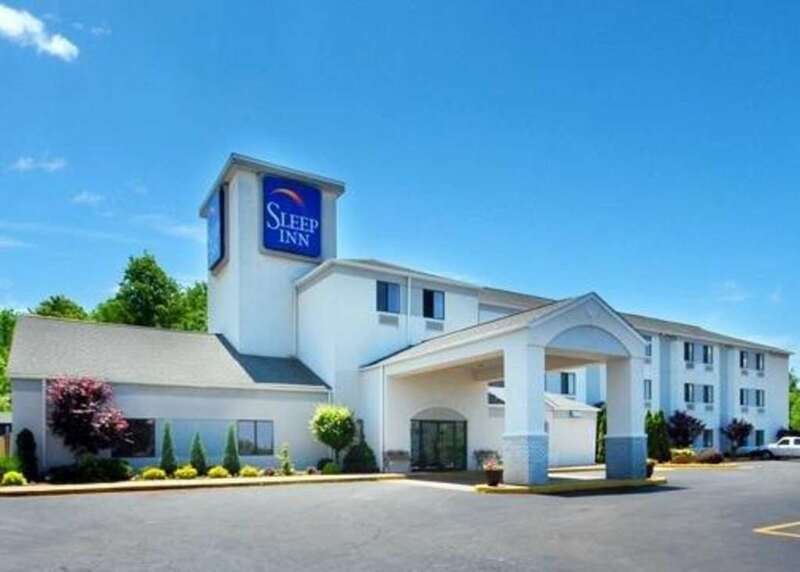 Dream better at the pet-friendly Sleep Inn hotel in Austintown, OH. We are near Youngstown State University, Canfield Fairgrounds, Butler Institute of American Art, Stambaugh Auditorium, Meander Creek Reservoir and Youngstown-Warren Regional Airport. Amenities include free WiFi, free ample parking, free hot breakfast, free coffee, restaurant, bar, business center and an indoor heated pool. Your guest room is a simply stylish sanctuary that lets you sleep soundly. It features a refrigerator, microwave, coffee maker, hair dryer, iron and ironing board. Also, earn rewards including free nights and gift cards with our Choice Privileges Rewards program.